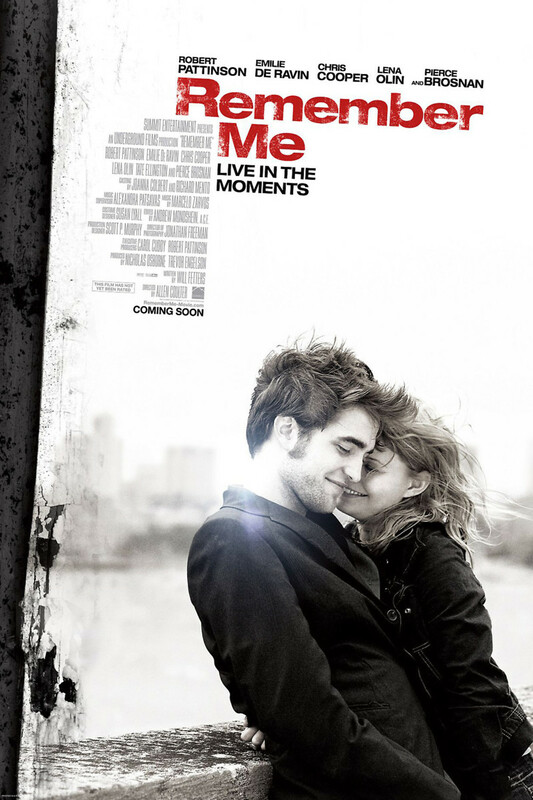 Remember Me DVD and Blu-ray release date was set for June 22, 2010. Remember Me is a romantic drama that takes place in New York City. Tyler Hawkins is a rebellious art student trying to heal from the suicide of his older brother. The event tore his family apart and Tyler has, ever since, been struggling with a broken relationship with his father and wanting more for his sister. Tyler meets Ally, a fellow student and finds love and refuge from his troubles. Just as the two find each other, an unforeseen and tragic event threatens to tear the two apart.